Emery Garcia is a freelance journalist and cannabis cultivator based in Southern Oregon. After years of working as "trimmigrant" and globe trotting freelance travel writer, he has now embedded himself full-time into the Oregon Cannabis Industry. Follow him on instagram, @egars_world. Hemp pollen could sow seeds of destruction. 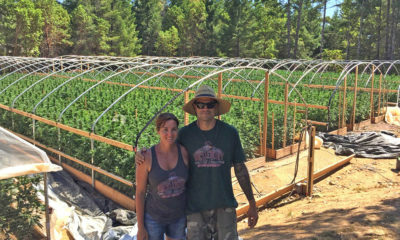 New laws for medical marijuana in Oregon is crushing OMMP and shutting out small farmers.